Videohive » HEROTURKO.NET More Than You Need! 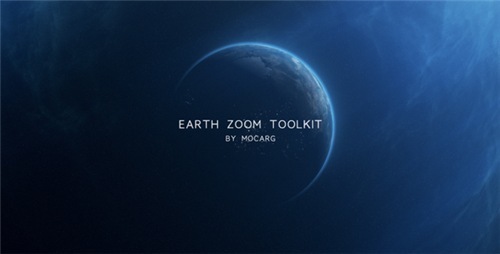 Earth Zoom Toolkit is a revolutionary template that helps you create amazing, realistic and very popular Earth Zooms. 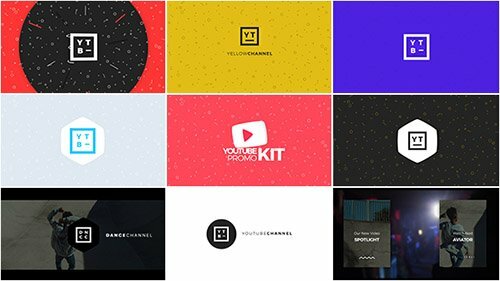 Perfect template to have in your library of motion graphics. 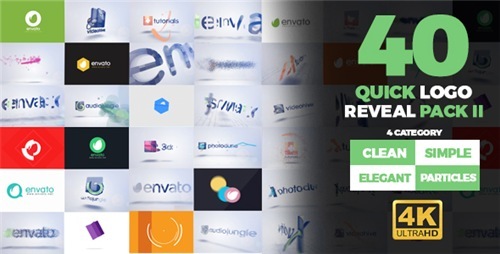 40 Animation for fast and simple, special logo to present your project, company or business. 4 categories, each with 10 animations, very easy to use. 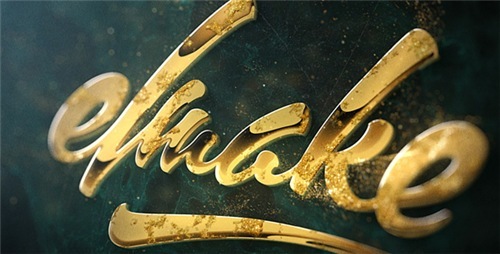 List your logo, text and push type render. 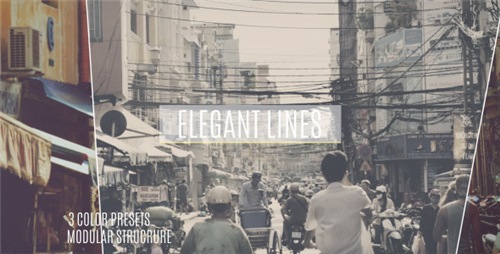 Beautiful and impressive After Effects template. 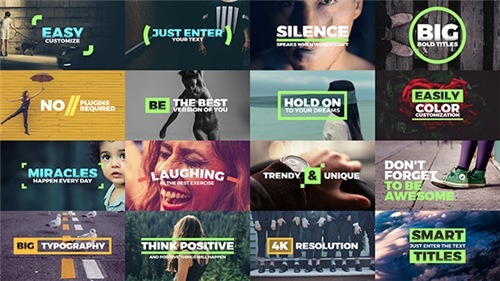 This, easy to use, project features 30 media placeholders, and 32 text placeholders. It is a well organized project with a modular structure. You can use any part of the project as you like. Just drag and drop your images or videos, change the text and render. 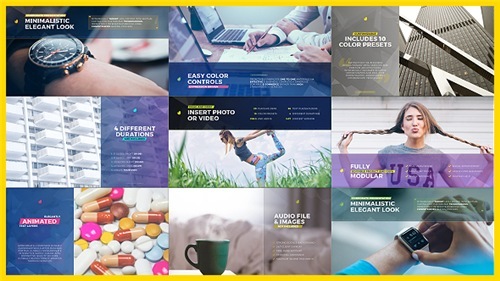 It is a big package which contains more than 200 elements to make your content more professional. 48 Media Placeholders. 26 Icons included. Modular Structure. Use Only The Shots You Need & Rearrange Order. Very easy to use - just put your footages or text. No plugins required. 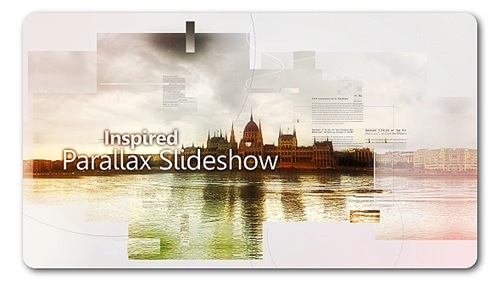 New slideshow with cool parallax effect will help to make your video more professionaly and stylish. 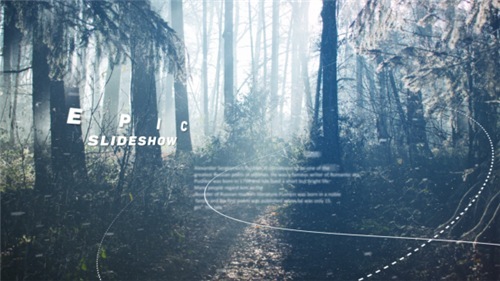 Very useful template perfect to inspiration videography of any media demonstration. You can use photo or video from social networks like Twitter or Instagram, Youtube or Behance. 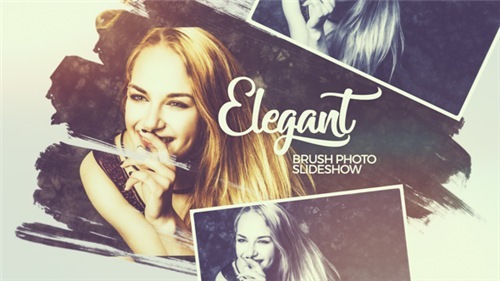 Very gentle and soft photo/video slideshow with clean lines transitions. This project will be great for any ways photo stories: motivation, inspiration, love, your memory archive story, travel, wedding and etc. Also will be great for photographers portfolio or video reel. FULL HD Resolution. No plugins required. Easy customization. Video tutorial included. 16 media placeholders. "Universal Slides" will come in handy for any type of presentations. Use it for promo, service, startup, website, photography, videography, portfolio showcase, corporate event, simple photo album, agency services presentation, construction company, news channel, medical theme, sports motivation. Give your media elegant and clean look. 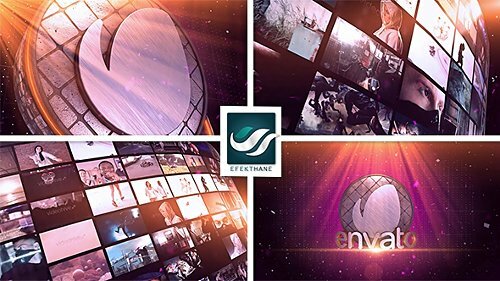 After Effects Template Project. 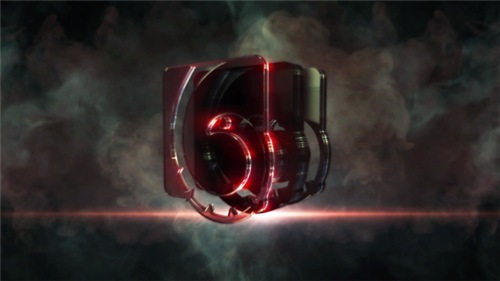 Element 3D V2.2 requrired. Opticle Flares requdired. 12 Text Placeholders. 4 Image/Video Placeholder. Full HD resolution (1080p) / 25 fps. Full HD: 1920x1080p / Resizable. 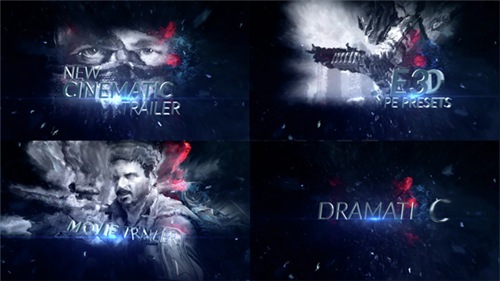 Only Required Element 3D v2 & Optical Flares. 42 Placeholders. Very easy customize and editable. Auto-size. All elements changing depending on text size. Easy change colors, shapes size, spacing and more. Use markers for change speed and duration. FullHD 1920x1080. 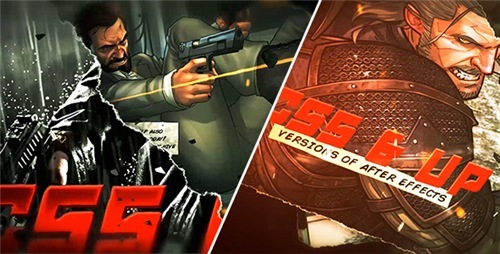 Compatible with all After Effects versions. 2 comps included - text and logo version. Duration: 23 seconds. Easy to use. Fully customizable. Video Tutorial included. 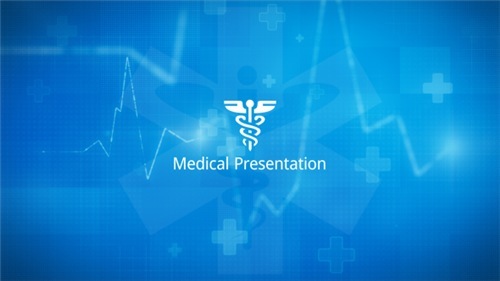 Project is good structured and very easy to use, just place your logo, edit final text title and hit render. Works perfectly with text. Trapcode Particular plugin is required.